UMIDIGI Z2 is one of the most successful smartphone UMIDIGI has launched in this year. However, there are many users don’t satisfy the camera performance in low light condition and dual camera bokeh effect. At the moment of launching UMIDIGI Z2, UMIDIGI also launched the Pro version of Z2, which is called UMIDIGI Z2 Pro. UMIDIGI Z2 Pro opts Samsung flagship camera sensor S5K2P7 with a f/1.7 big aperture, which gives a better camera performance in low light condition and helps create a better bokeh effect. UMIDIGI officially released the UMIDIGI Z2 special edition and put the Samsung flagship camera sensor S5K2P7 into it. 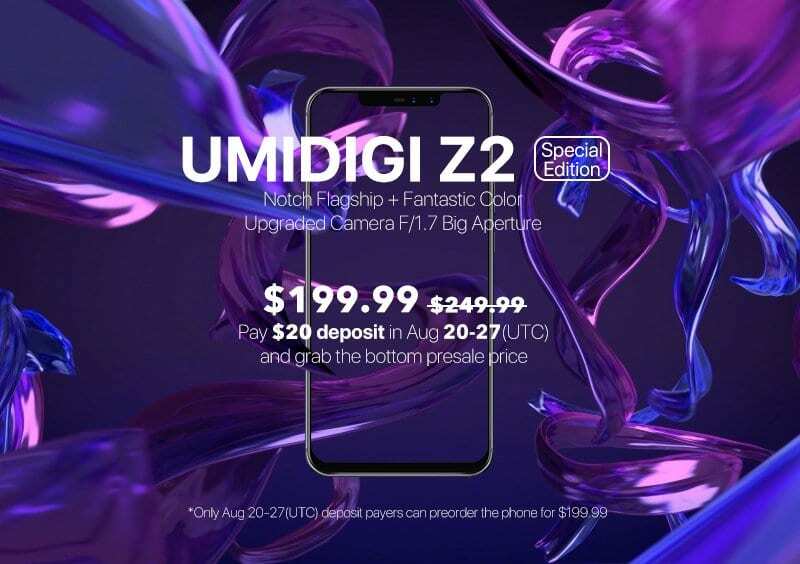 According to the official data released by UMIDIGI, the UMIDIGI Z2 special edition can effortlessly capture beautiful photos in any situation. 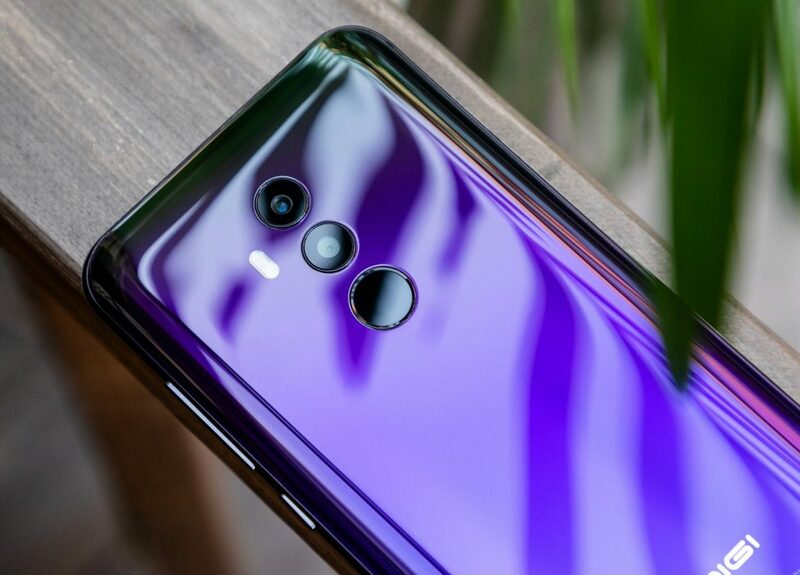 Thanks to the big 1.12μm pixels, a 1/2.8’’ large optical sensor size and a big F/1.7 aperture, it features a low-light enhancement, now you can be more confident with your phone in the darkness. 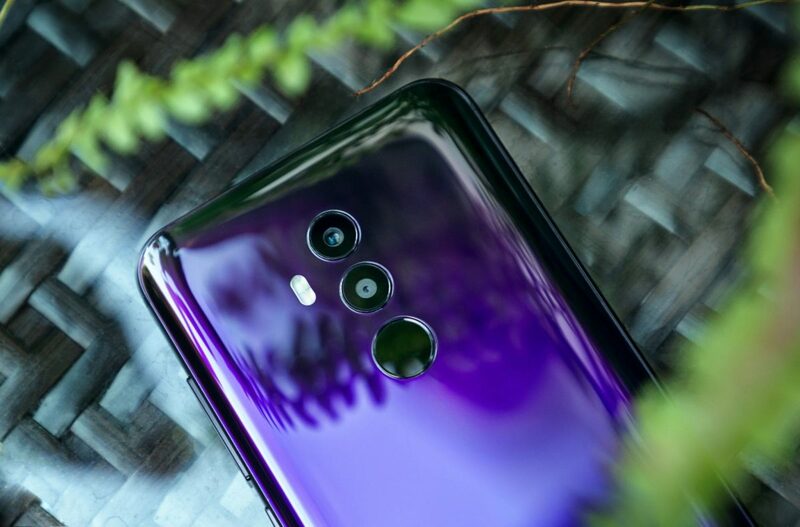 And this time the UMIDIGI Z2 special edition comes with an upgraded hardware bokeh effect with the help of an optimized algorithm, this makes a distinction in camera performance between the company with other “third party” mobile manufacturers. 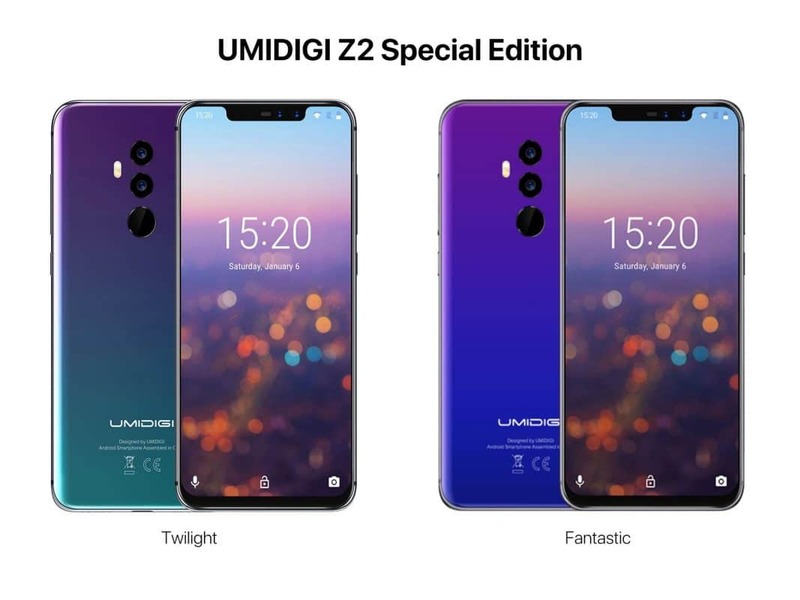 So why UMIDIGI choose to release the UMIDIGI Z2 special edition? We do think after so many reviews and feedback from real users, the company chose to change themselves. And we know UMIDIGI is a mobile phone internet company, which is focused on the global market and concentrates on being the most user-centric mobile internet brand, aiming at creating thrilling, touching and premium products with great user experience and affordable prices. The company’s goal is to make quality technology accessible to everyone. So the improved camera performance also meets the user-centric requirements. The phone with the best cost performance, pay the $20 deposit now! Compared with other phones in the market, the UMIDIGI Z2 special edition probably is the phone which has the best cost performance. The UMIDIGI Z2 already is a good phone, but the UMIDIGI Z2 special edition comes with a flagship camera performance, though it has 4GB RAM and matte frame compared with the standard version 6GB RAM and a glossy frame. But the UMIDIGI Z2 special edition costs much less than it should be and has the best cost performance. UMIDIGI Z2 Special Edition now is available on pre-order in the official store on AliExpress. At the start of sales, UMIDIGI offers this smartphone at a special price of $ 199.99. To get it, you need to pay a $ 20 deposit at the UMIDIGI official store at AliExpress from 20-27 August. To do this, you can click here to go to the product page, press the button “Make Pre-Order” and pay $ 20 – as a deposit. Then, from August 27 to September 1, you need to pay another $ 179.99. Also, change your mind is not terrible – in this case, the store will return the full amount of the advance payment. If you do not make $20, the minimum cost of the phone is $ 219.99. After September 1, the price will go up to $ 249.99.